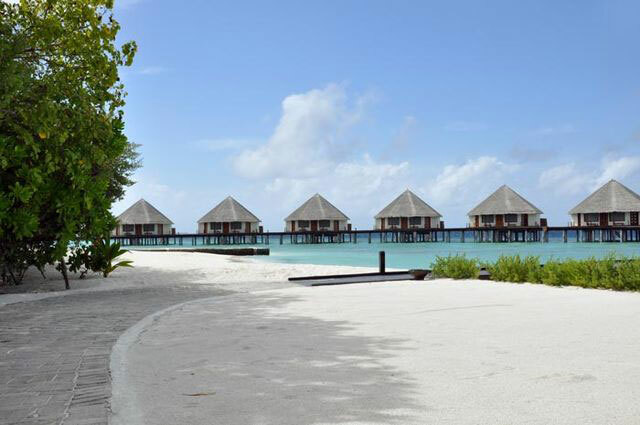 Flawlessly edged with white sand, Adaaran Select Meedhupparu is the perfect place to spend a luxurious island holiday. 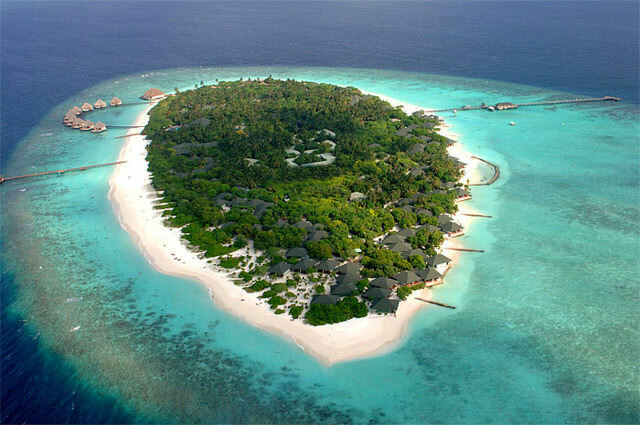 It’s the only resort in its atoll too – making it unique among Maldives hotels. There are excellent diving and snorkelling facilities on-site and the nearby reefs are teeming with life. You can also enjoy windsurfing, big game fishing and other water-based activities on the gorgeous turquoise lagoon. On dry land, there’s a fine dining restaurant, two buffet venues, sumptuous spa, and plenty of games and activities to enjoy in the sunshine. 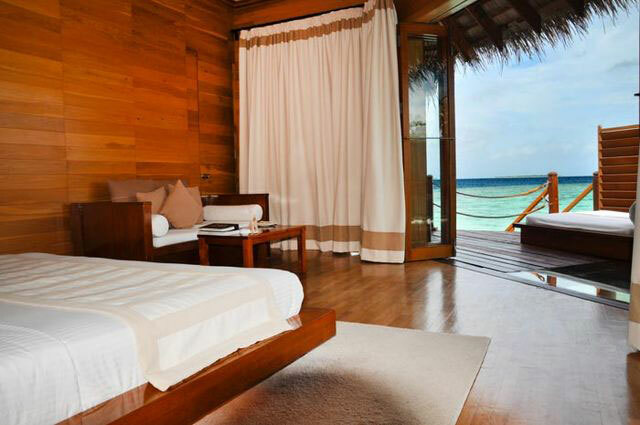 The bright beach villas afford stunning views across the Indian Ocean - perfect for watching unforgettable sunsets. This award-winning Maldives hotel makes for an indulgent and relaxing tropical escape. 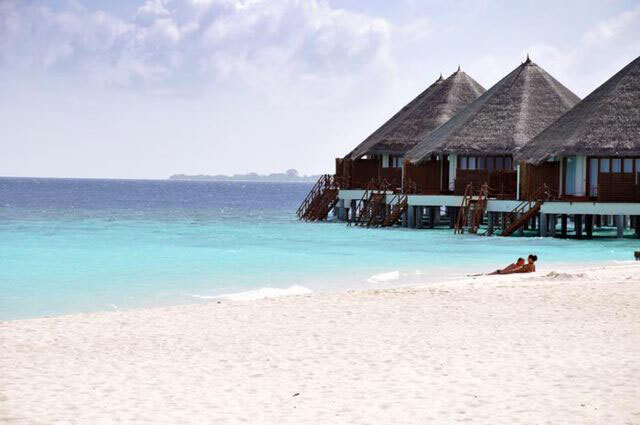 Adaaran Select Meedhupparu features: two buffet restaurants, a la carte restaurant, four bars, swimming pool, sunbeds, and parasols. There's also a spa offering: Jacuzzi, sauna, Balinese massages, Chinese therapy, relaxation area, purifying treatments, manicures, and pedicures. 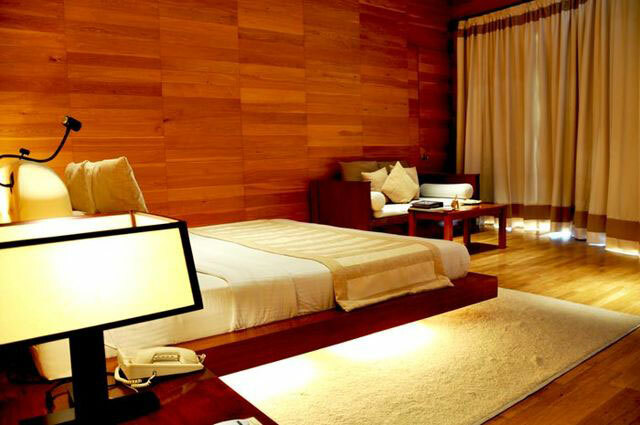 Guests also have: gym, shopping arcade, laundry service, medical service, and free Wi-Fi in public areas. Enjoy delicious meals and drinks at this Maldives resort. The main restaurant and Sufura Restaurant serve tempting buffet meals, including fresh fruit, succulent meats and vegetarian options for breakfast, lunch and dinner. Café Mass is the place to go for lobster dinners and a la carte dining. 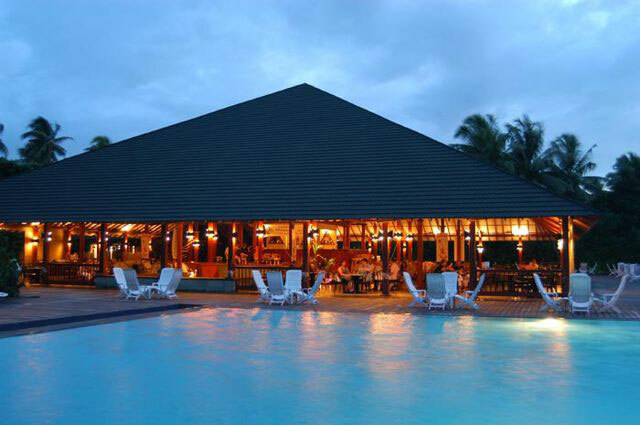 There's also Pool Bar, Main Bar, Grill Bar, and Sunset Bar to enjoy drinks throughout your stay. 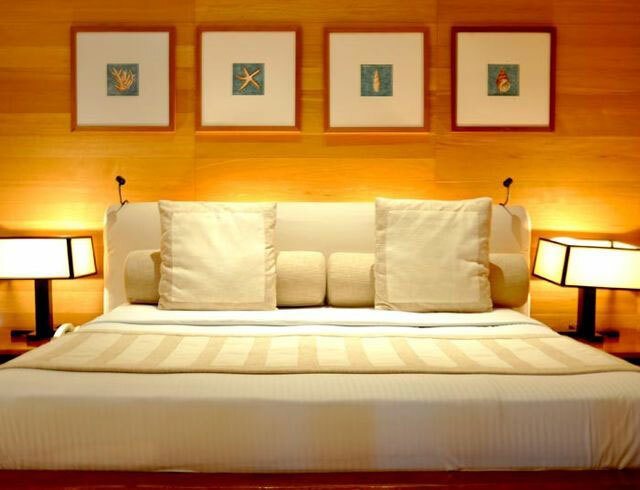 As you expect from a Maldives resort, snorkelling and scuba diving are popular activities you can do at your hotel. There's also a variety of other activities to enjoy too, including: table tennis, billiards, beach volleyball, beach football, tennis, wind surfing, water skiing, jet skiing, and badminton. 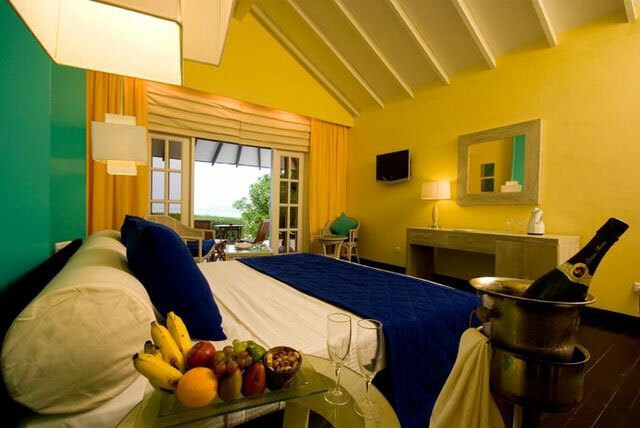 Cookery classes, beach discos, excursions, and other entertainment are also held on-site. Extra charges apply for some activities. 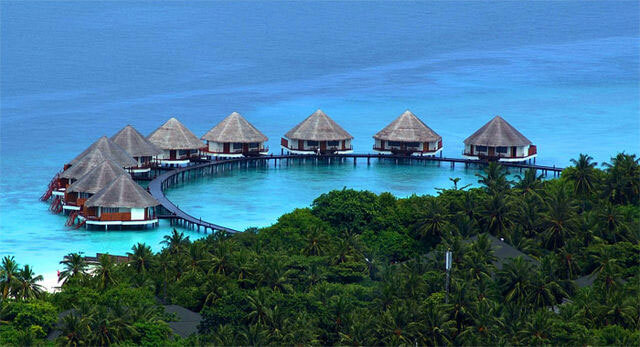 All 214 elegant and spacious beach villas at this Maldives resort enjoy breathtaking views of the Indian Ocean. All feature: air-conditioning, Jacuzzi, minibar, satellite television, telephone, ceiling fan, hairdryer, toiletries, Wi-Fi, tea/coffee maker, and in-room safe.